Bring your clubs. Skip the crowds. Escape to Brunswick Plantation Golf & Resort®. Discover your own private getaway on the Crystal Coast. 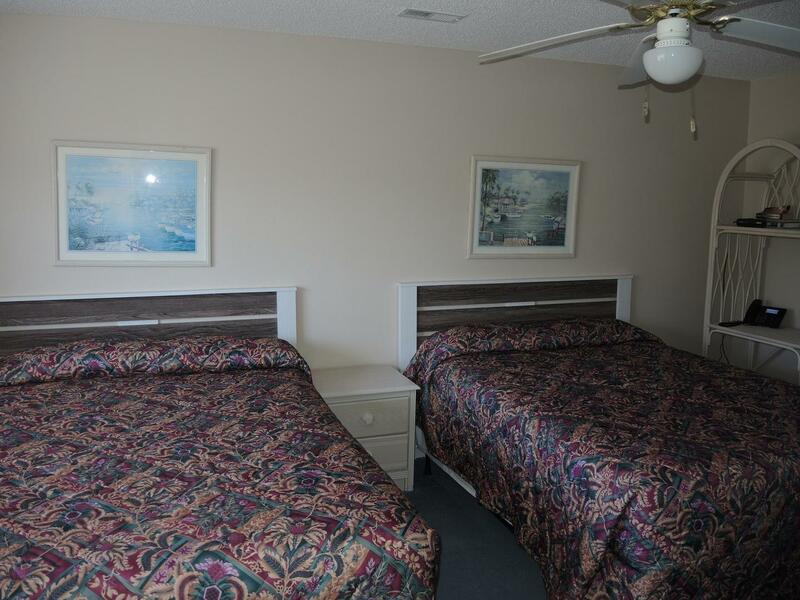 Choose a one- or two-bedroom villa from our selection of Calabash, NC condo rentals and enjoy bright living spaces, a full kitchen, and restful bedrooms for a great round tomorrow. Plus, with our resort-style amenities, you can live each day to its fullest without leaving the resort. Visit the pro shop or fitness center before hitting the green, stop for lunch at one of our two onsite restaurants, and unwind in the evening with a swimming pool and jacuzzi. Right outside your door, our 27-hole Byrd and Johnson championship course lets you tee off year-round. Choose a package that combines our onsite course with some of the area’s best courses, and you’ll have the makings of an unforgettable golf getaway. When you book one of our Calabash, NC condo rentals, everything you love about Coastal Carolina is within easy reach. Explore Brunswick County’s best beaches: dip your toes in the water at Ocean Isle Beach or take in watercolor sunsets at Sunset Beach. Sunset Beach is ranked number 4 on National Geographic’s “21 Best Beaches in the World” list that was released in 2017! Just 20 minutes away, you’ll find the all-hours, all-ages excitement of Myrtle Beach. When you choose to stay with us instead of an oceanfront resort, you’ll have a little extra money in your pocket for catching a concert or show, planning a family afternoon at kid-friendly museums, or indulging in a night out at top-rated bars and restaurants. 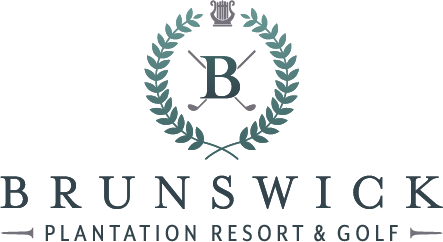 When you stay at Brunswick Plantation Golf & Resort®, you set the pace for your vacation. Come see why golfers and families across the East Coast and beyond choose us for their North Strand escape. Book your studio villa today for the best value on your stay: ideal for couples and groups booking multiple villas requiring privacy. 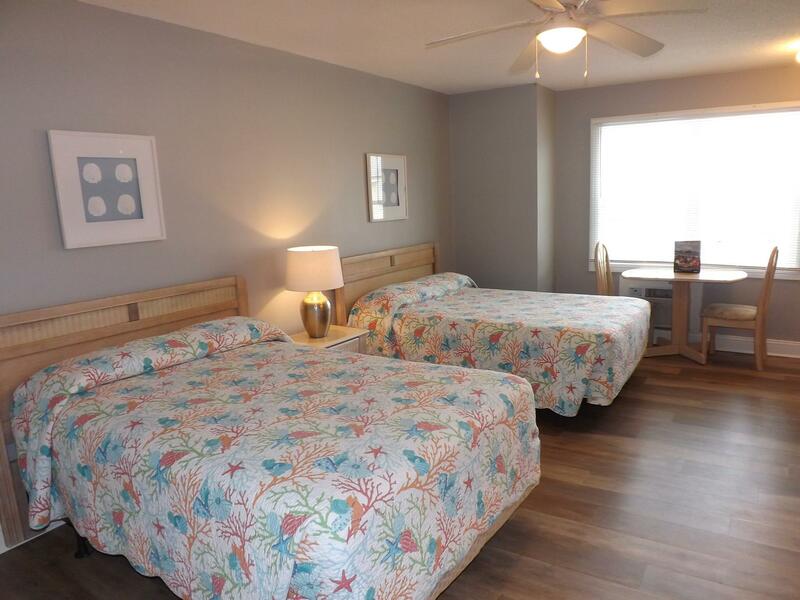 Strike the perfect balance between at-home comfort and resort-style luxury with our one- and two-bedroom Calabash, NC condo rentals. Book your 1-bedroom villa today. 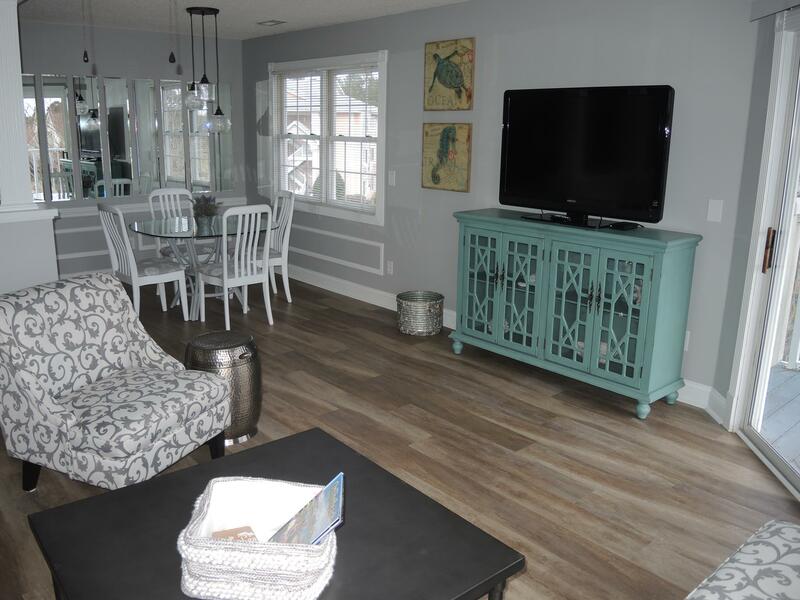 Strike the perfect balance between at-home comfort and resort-style luxury with our one- and two-bedroom Calabash, NC condo rentals. Book your 2-bedroom villa today. Number of guests in your party or group. I'm not interested in golf. I'm interested in golfing Brunswick Plantation. I'm interested in a golf package. How can we help you find the ideal rental? Any other information or property requirements.